Today’s telecom infrastructures mainly consist of fibre optics combined with a backbone of copper cabling connections. Demand for greater bandwidth is constantly growing on these networks as subscribers seek increased service speed and reliability. At Filoform, we have developed a range of cable jointing solutions, specifically for the protection of underground copper telecommunications cables and coaxial cables. These cable joints combine the flexibility of heat-shrink applications with a unique sealing material. Our solutions provide high quality protection of the links in ‘the last mile’ to the subscriber. Our seals provide optimum protection of duct-in-duct and cable-in-duct infrastructure for fibre optic networks. Filoform duct seals ensure both gas and watertight sealing. 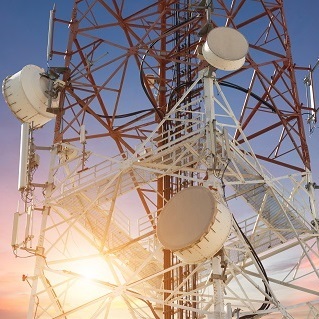 Underground telecom networks are now optimally protected against the elements, thus contributing to a longer and more reliable infrastructural service life.